We offer a multitude of plastic fencing options to suit many functions, including: protection around a zone or event, a warning barrier, a snow drift block, and even sport fencing. Offered in a variety of mesh sizes, the Cintoflex Series has a multitude of uses, guaranteeing optimal visibility and allowing good airflow. 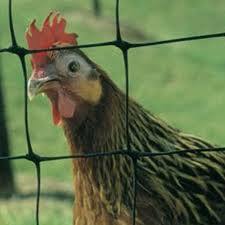 This especially stretched, wide-meshed fencing mimics the texture of cloth or welded wire, with knots at four corners of the squares. 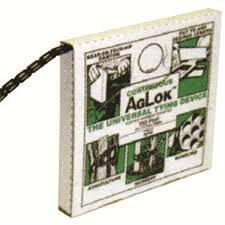 It is lightweight, UV stabilized, unbelievably strong. 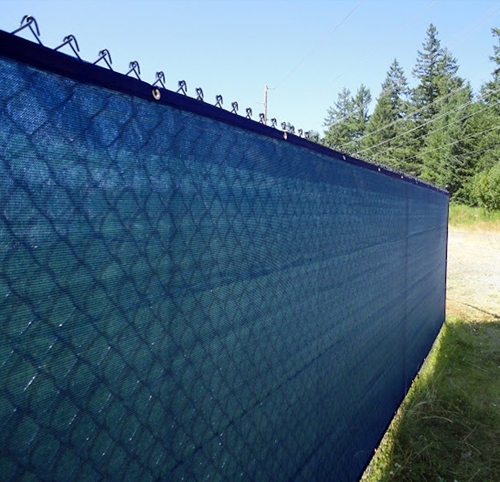 The variety of mesh sizes cover uses from protecting the perimeter of homes and landscaping, to utility fencing, sport fencing, deer fencing, and any other uses where traditional welded wire is used. 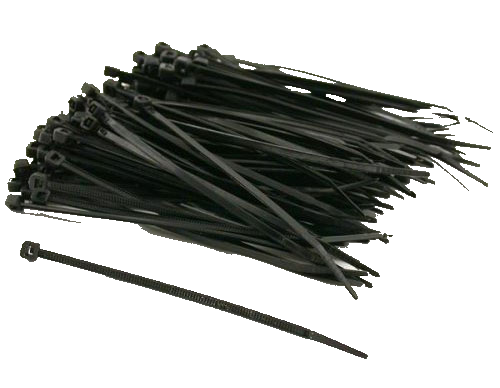 StackWrap is manufactured from high density polypropylene, and produced by a patented extrusion method which successively draws it biaxially to increase it’s tensile characteristics. This creates an elevated tensile modulus and damage resistance. 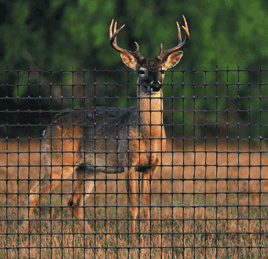 This is the premier deer fencing in western Canada, used by government environmental and conservation branches. 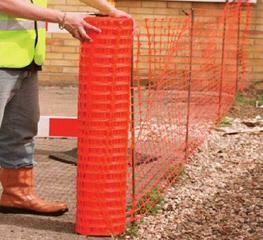 Orange hi-visibility T-Post Cap is designed to fit on top of re-bar and fence posts, Slotted to help hold up Safety and Snow Fencing. 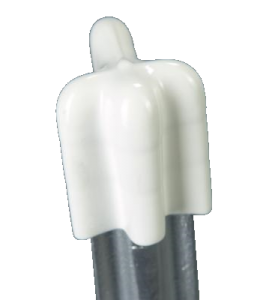 Flexible white vinyl T-Post Cap is designed to fit on top of T-Posts, specifically for winter installations where perhaps the plastic caps are difficult to install. 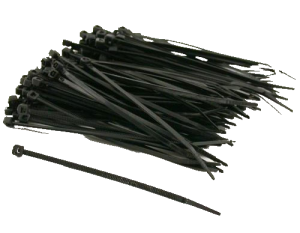 Super Bar-Lok® Cable Ties are a military specification tie, made with type 6/6 nylon for high impact and tensile strength. 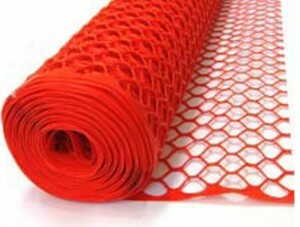 They are self-extinguishing, non-corrosive and are heat stabilized.